When it comes to taking a vacation, one thing should always be included: enjoying the sounds of music. Whether you love to dance until dawn or prefer to sit and watch a performance, Lake Tahoe has some great options for taking in the tunes. Here are five honorable mentions for music events happening around Tahoe. These are all definitely worthy of putting on your calendar. 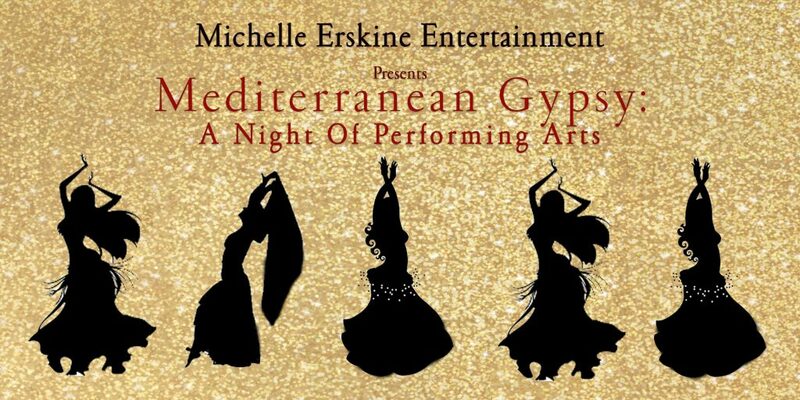 Mediterranean Gypsy: A Night Of Performing Arts: If you enjoy the pizzazz of the flamboyant Flamenco dance, then you are going to love Mediterranean Gypsy. Celebrating the colorful brilliance of this dance form, the event will showcase original Flamenco songs by the talented group World Beatnix. The band features traditional rhythms of Africa, Brazil, the Caribbean and the Mediterranean, and their mix of percussion, drums, bass, guitar, keys, flute, saxophone and vocals will be a highlight in itself. But the fun doesn’t stop there. To make the night really sizzle, the musicians will be accompanied by impressive belly dancers who are certain to bring the audience to their feet. The event will be held at Za’s Lakefront on Thursday, December 6. Doors open at 7:30 p.m., and the show starts at 8. Tickets are $15 in advance or $20 at the door. Moody’s Bistro, Bar & Beats Live Music: Moody’s Bistro is an absolute favorite for locals. Located in Old Town Truckee, Moody’s offers a welcoming, fun atmosphere that's exceptional for taking in live music. A small, get-to-know-your-neighbor dance floor makes their weekly offerings a great chance to meet others who enjoy good tunes, great vibes and fantastic drinks. 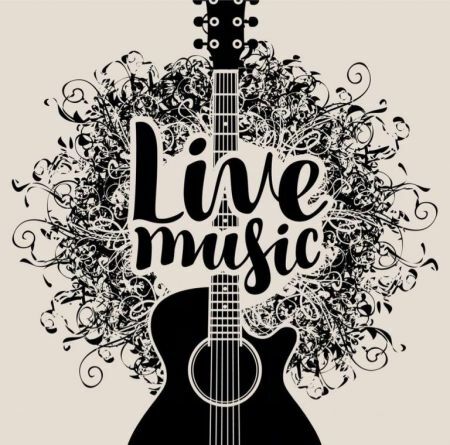 Live music is offered on Friday and Saturday evenings from 8:30 to 11:30 p.m. Entrance is free. Rojo’s Karaoke: When it comes to karaoke, the fun factor is pretty darn high. For anyone in the South Lake area, Rojo’s Karaoke is a great bet for a good time. It happens every Tuesday, Thursday, Friday, Saturday and Sunday night, and each evening is its own opportunity for a show like no other. Be sure to bring a group to make the night that much more fun. This is a free event. Hard Rock Hotel & Casino: A place that is certain to entertain, Hard Rock Hotel & Casino has two different opportunities to enjoy music, depending on your preferred style of tunes. 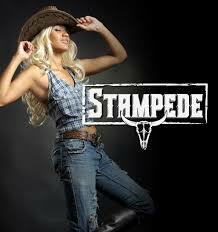 Every Thursday is your chance to get your cowboy on with their Stampede Country Music & Dancing, where you will find all of the classic hits as well as the latest country music. Line dancing starts at 7:30 p.m., and then the floor opens up at 8 p.m. On Friday and Saturday nights, the Center Bar gets the dance vibe going with a live DJ spinning tunes from 10 p.m. to 2 a.m. These are free events. Silent Disco at AleWorX: If you have yet to check out a silent disco, then you need to try it. An opportunity to get in your own world as you dance the night away with friends, it gives the chance to listen to a DJ spinning different sets that are delivered via headphones. The silent disco gives rise to the ability to take the dancing into the wee hours of the night while not disturbing the neighbors. AleWorX Lake Tahoe offers this experience every Friday night. The music gets started at 11 p.m. and is accented with the tasty beer made on the property. This is just a small example of the great events happening all around the lake this week. Visit our Daytime and Nightlife segments to learn about other activities worthy of your attention. 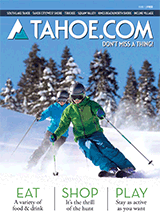 Mention Tahoe.com & receive $1 off any medium pizza.